How to be a panda? - OMG ! NiceOne ! 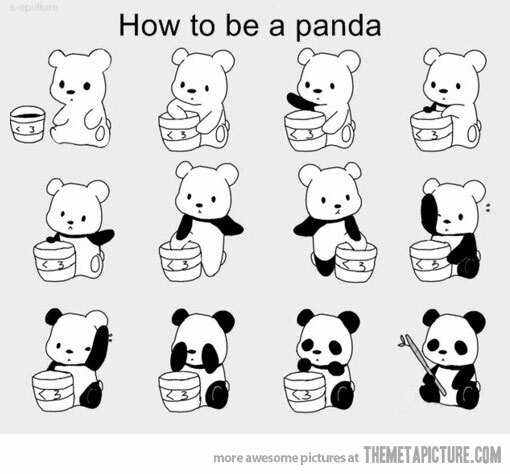 How to be a panda?